It’s a holiday for gratitude in the United States but a holiday for data in the rest of the world. 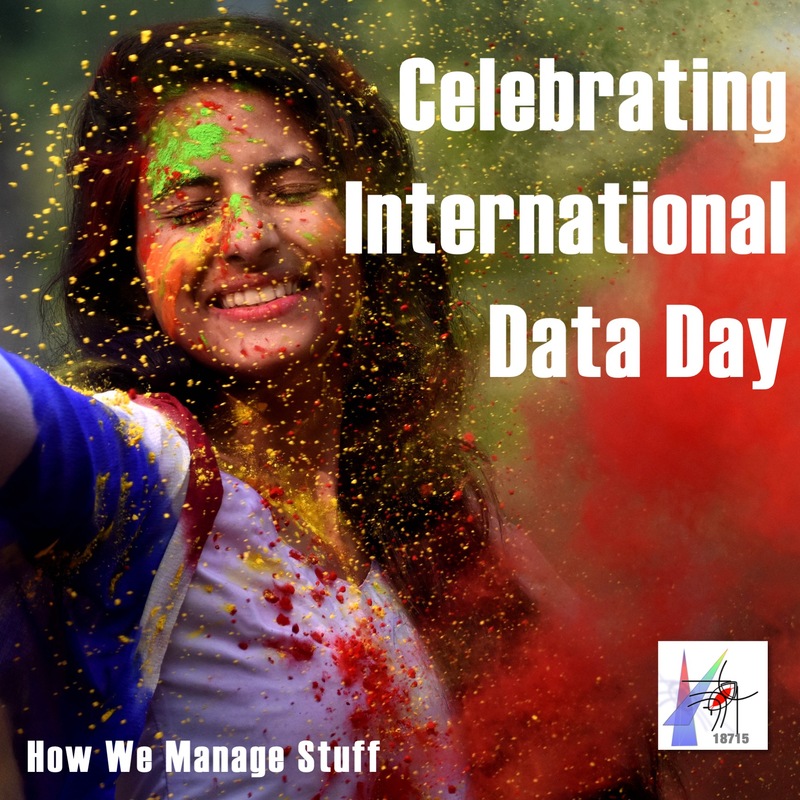 Three different groups have organized holidays for data and statistics: one for India, one for the continent of Africa and one for the world at large. You may think that they’re celebrating numbers but if you look closely at any one of them, you find that they are actually celebrating something a little more profound. Take a break with our cast to celebrate the importance of data.